Here is a full list of the best UK slot sites in 2018. All these sites are licensed by the UK Gambling Commission and have been reviewed and rated by the staff at Offersville.com. All the sites listed on this page offer generous sign up bonuses including Free Spins and Match Bonuses. You can jump straight to the slot site of your choice, or read a full review, including useful information on game suppliers, customer support, payment and withdrawal options, times and fees, and bonusing terms and conditions. 10 Free Spins on Aloha! Of all the games available to online casino players, video slots are surely the most popular. And for those who want to play at UK slot sites in 2018 the choice appears to be never ending. Every month operators bring more brands to the market – 2018 has seen tons of exciting site launches – whilst game studios continue to invent dozens of new games with exciting new themes and features. 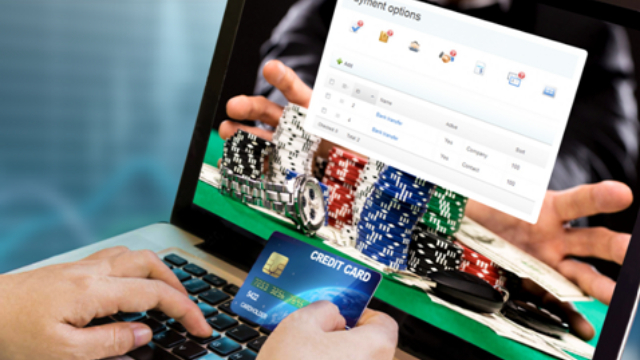 The online gambling world is changing and much of it is in favour of the players. New rules and regulations overseen by the UK Gambling Commission ensure that operators must do all they can to give customers the tools they need to monitor the intensity of their own gameplay and give clear and fair information about the bonus promotions they offer. Meanwhile, changes in technology have meant that the standard of the games and the features of the websites and accounts used to access the slots are higher than ever. HTML5 has allowed game studios to create amazing graphics and animations that render perfectly on your mobile phone and run seamlessly through WiFi and 4G connections. In the past few years we have seen increased competition amongst slot game providers as new companies like Thunderkick and Red Tiger Gaming aim to knock the established names of NetEnt and Microgaming off their perch. In order to achieve this, the smaller studios have become uber-creative, mixing stunning graphical representations with complex game engines that keep the action rolling and extend your bankroll as you hunt down those big wins. Here at Offersville.com one of our favourite new studios is Red Tiger Gaming. Their invention and innovation has seen them nominated for Game of the Year at the 2018 EGR Awards for their recent release, Totem Lightening. This game features something called ‘Tumbling Reels’ which is a tool used most famously in NetEnt’s Gonzo’s Quest. Symbols in a winning line are removed directly after the spin and new ones fall down in their place. Typcially though, Red Tiger added their own twist to this feature, removing low value symbols from the reels when a Tumble occurs, thereby increasing the density of high value symbols and the chances of winning big! This is a great example of how new game studios are shaking the market up with new ideas. Play any of the Red Tiger games, or those of their fellow pioneers like Yggdrasil and you’ll see this happening. Technical features are one thing, but the fun doesn’t stop there. You will also notice how these studios breathe new life into old themes worked over time and again by companies like Microgaming. In Rainbow Ryan by Yggdrail, the classic themes or Irish luck and classic rock are somehow mixed together to create a hilarious new game. There is a bit of Rainbow Riches mixed with Guns n Roses slot here. Cap this with the fact that there are 4,096 ways to win and a bonus round with up to 20 free spins, and you have a killer game on your hands! And of course, Thunderkick have set new standards with their game catalogue that includes incredible graphics and animation in titles like Esquelito Explosivo, Birds on a Wire and Luchadora. Does Increased Competition Means Better Bonuses? 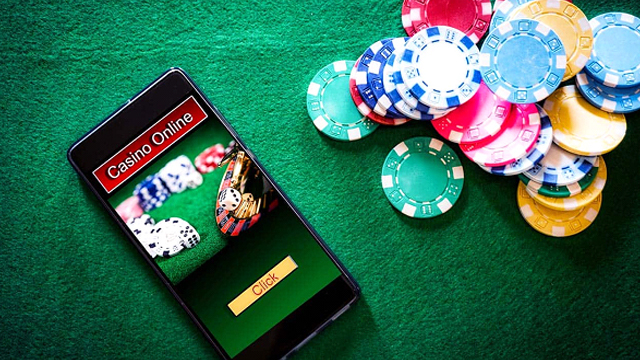 So, slot players in the UK have a lot of reasons to be happy – with better regulation they are better protected, and with improved technology and increased competition amongst slot providers, there are better and more entertaining games arriving all the time. But there is another perk to this competitive market place. With so many UK slot sites vying for your attention, so the welcome offers appear to get more enticing. We’ve seen Unlimited Match Bonuses, Free Spins, and now Free Spins With No Wagering Requirements! Short of giving cash away, there is not much else the operators can offer. But let’s be careful. There is no such thing as a free lunch after all. These exciting bonuses all come with a raft of terms and conditions that you should read before dipping your toes in. Once you’ve absorbed that astronomical headline figure – “500% with no upper limit” – take a moment to read the small print. Never will that bonus arrive in your account without some serious wagering requirements. And some casinos have tightened up in this regard as they’ve increased the rewards. Things to look out for are: what are the overall wagering requirements and do they apply to the bonus or bonus AND deposit? Is there a maximum wager on games whilst fulfilling the wagering requirements? Is there a limit on how much you can win with the bonus? Does the bonus expire after a given period? Take all these factors into account when sizing up the bonuses at the sites on this page. We aim to give you all the information you need to assess their worth and whilst generally, the bonuses are better, the restrictions can put the squeeze on. So there you have it. The UK slot market in 2018 is a great to place to play in. 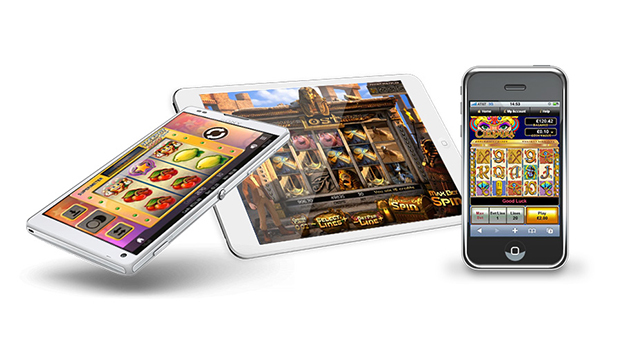 There are tons of exciting new games and UK slot sites to enjoy. Take your pick right now and have fun!